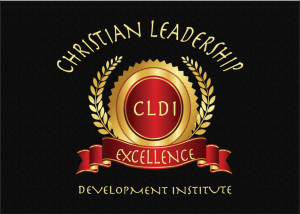 Welcome aboard our journey of Discovering The Leader Within You 2.0. Leslie Richardson is walking all leaders through this awesome book by his mentor – John C. Maxwell. If you are interested in walking in leadership at My Father’s House please sign up using the form on this page. You will need to purchase your copy of DLWY 2.0, and the workbook. Each leader is required to make a financial donation of $25.00 monthly while participating in the training. Training classes are held every 2nd Saturday at 9:00AM. Welcome aboard our journey of discovering the Leader within You 2.0. 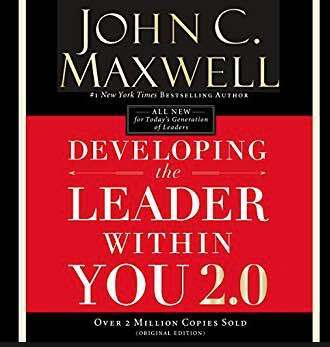 Apostle Richardson is walking all leaders through this awesome book by his mentor – John C. Maxwell. If you are interested in walking in leadership at My Father’s House please sign up using the form on this page. You will need to purchase your copy of DLWY 2.0, and the workbook. Each leader is required to make a financial donation of $25.00 monthly while participating in the training. Training classes are held every 2nd Saturday at 9:00AM.